//Sub/Corpus Blog: Good catch !!! 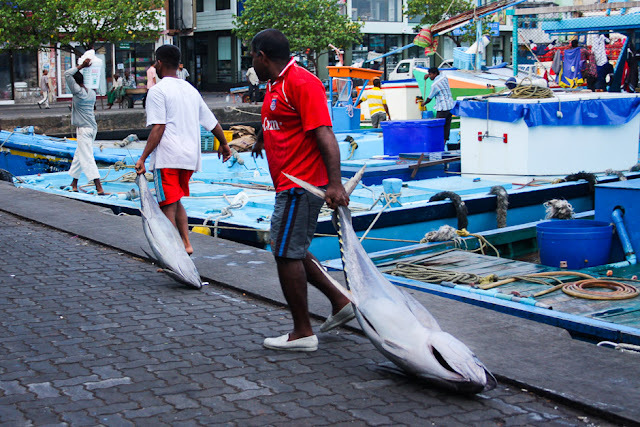 These fish are carried across the road to the fisherman's market, where they will be placed on display in groups of same size fish to be sold. If you want, you can choose to gut, scale, clean and fillet the fish before you take it home.